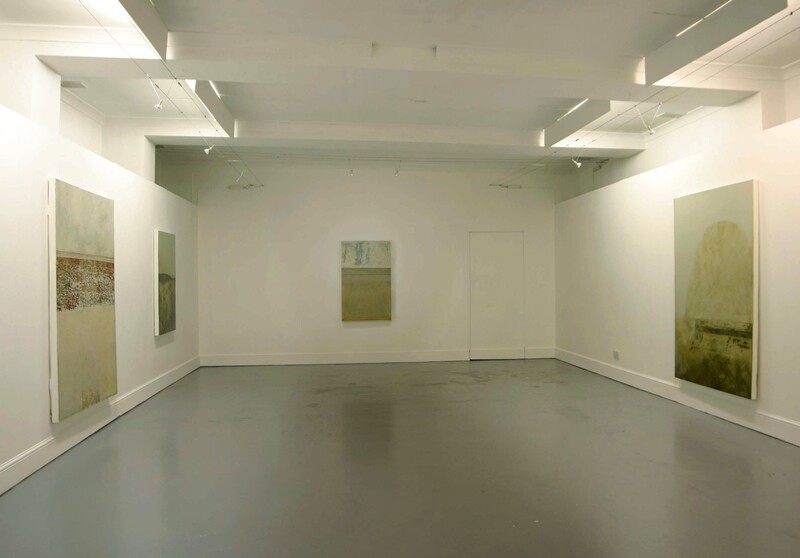 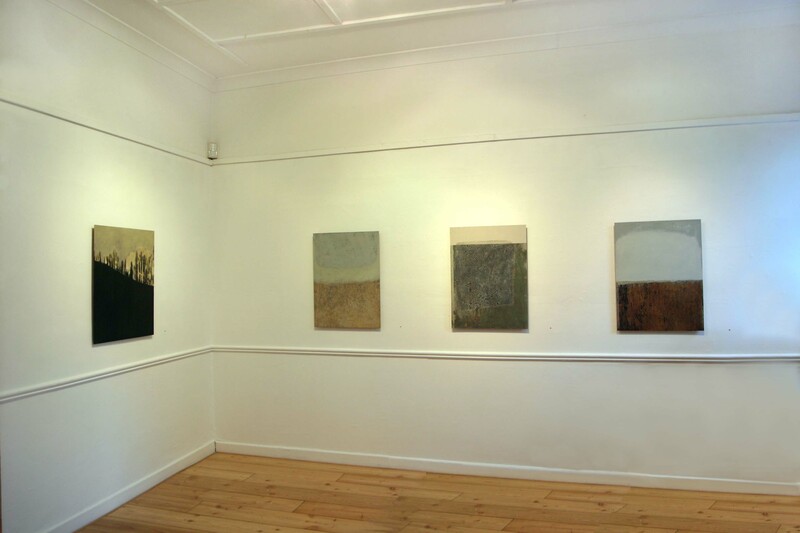 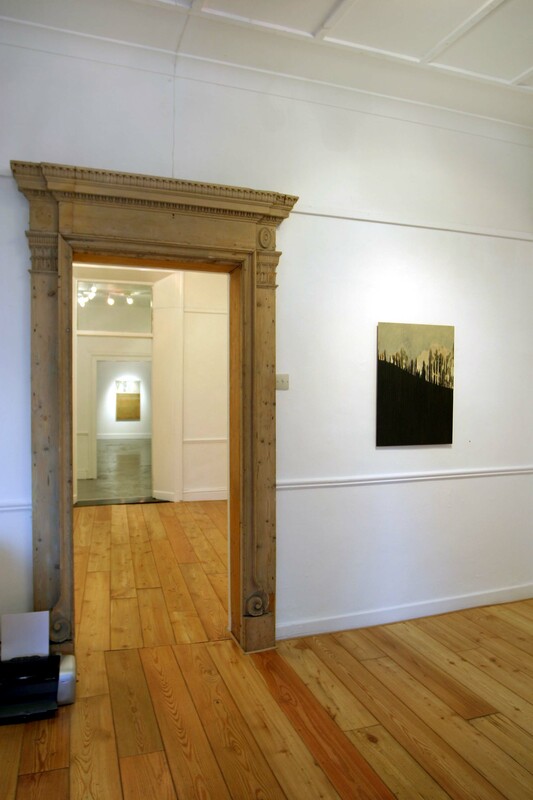 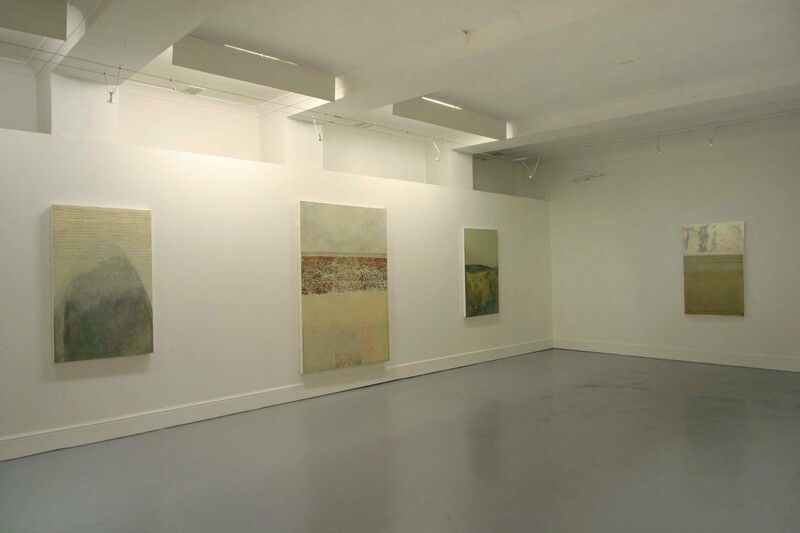 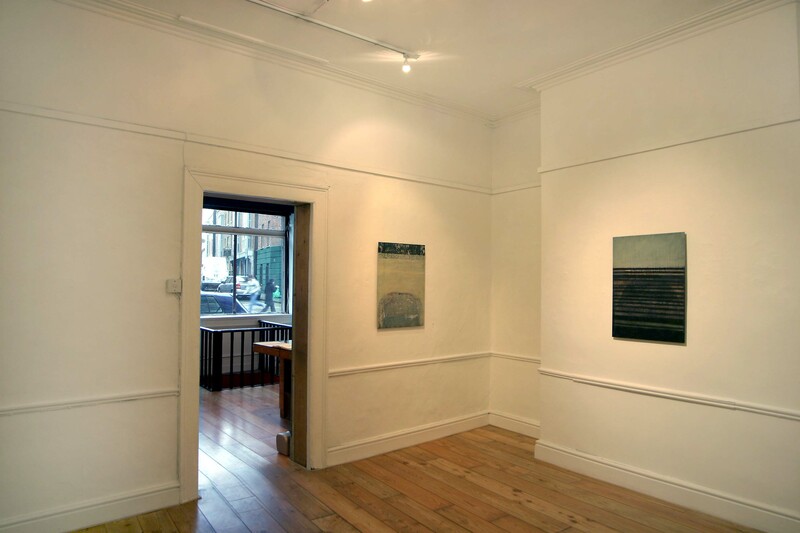 Installation view, solo exhibition at the Cross Gallery, Dublin, 2004. 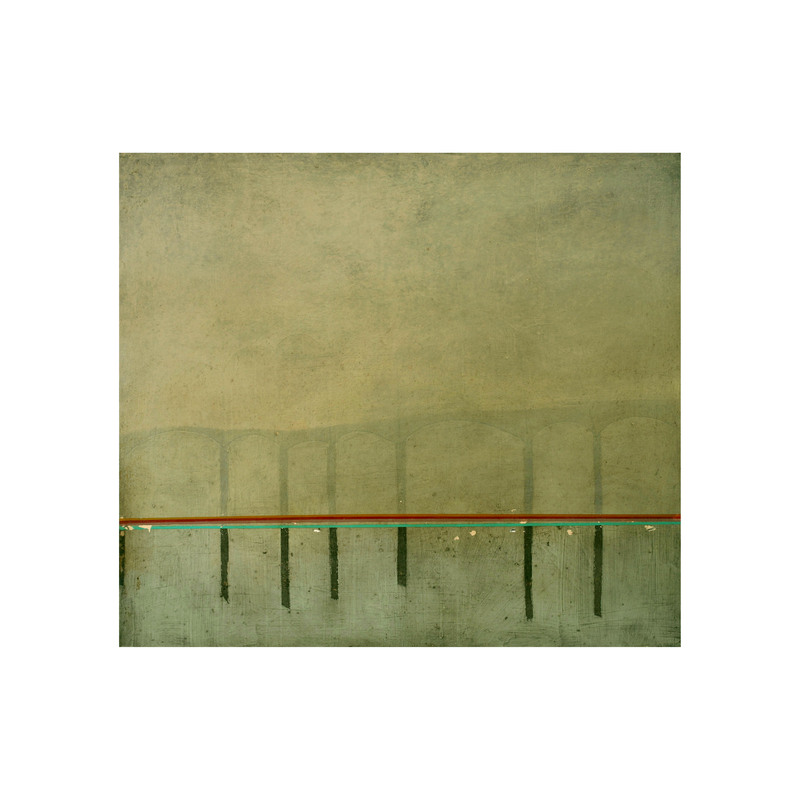 Untitled, 70 x 80 cm, oil on canvas, 2005. 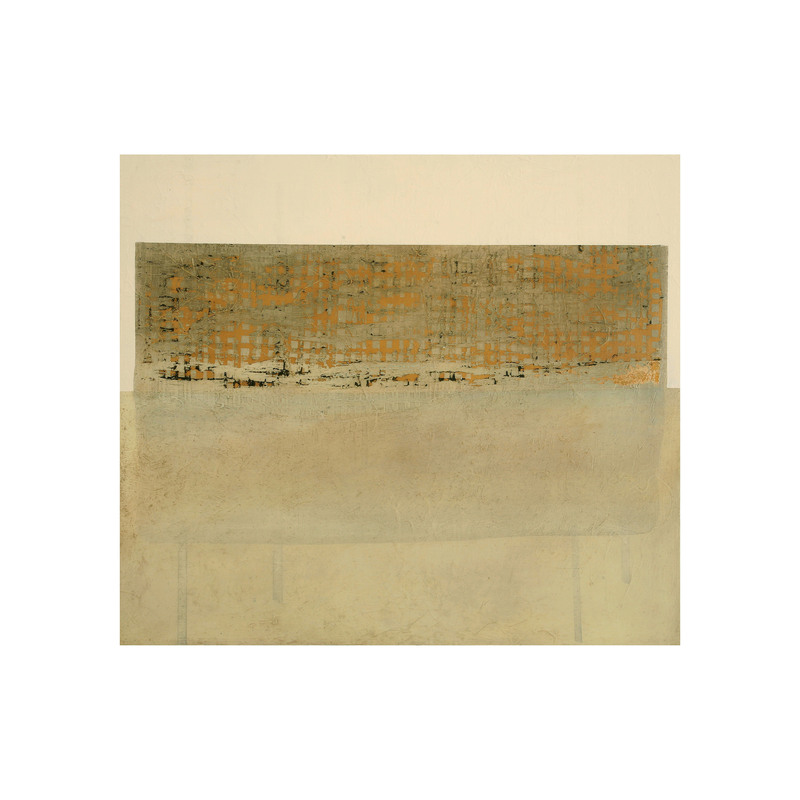 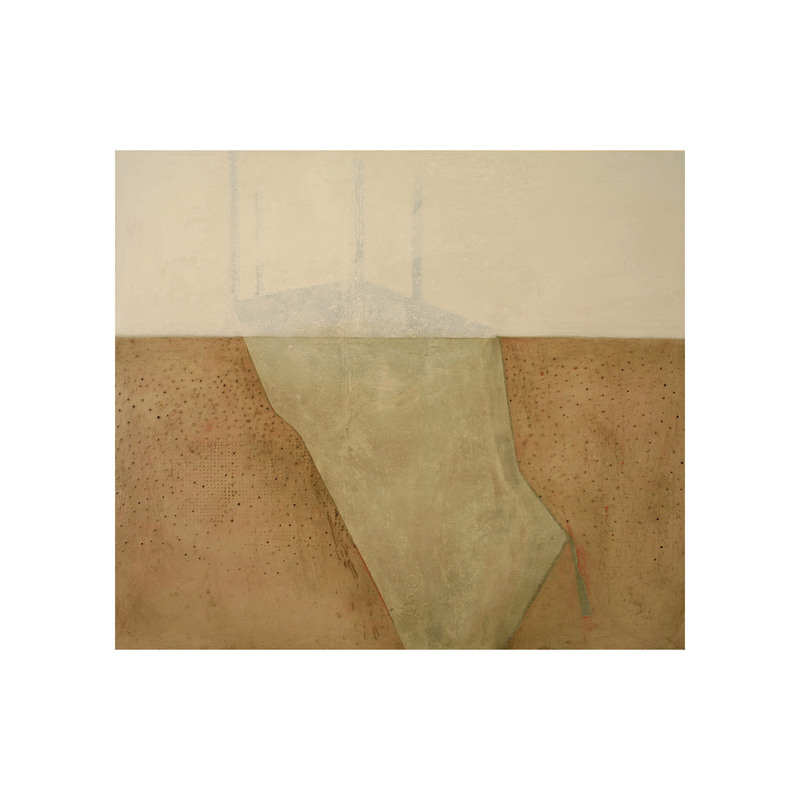 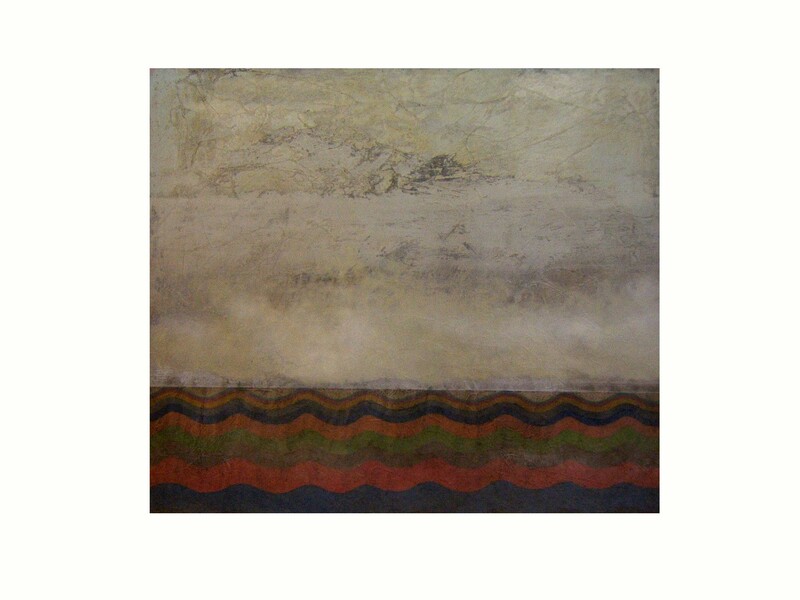 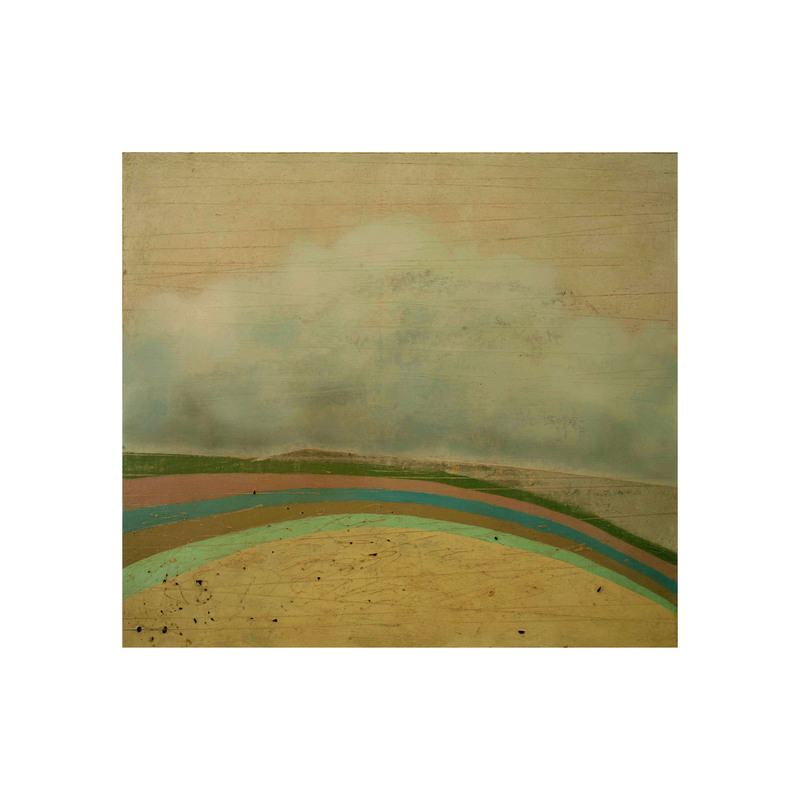 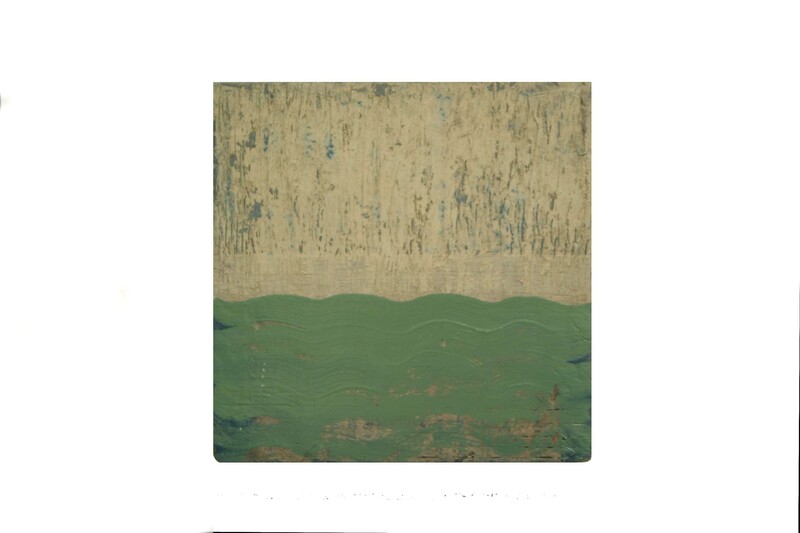 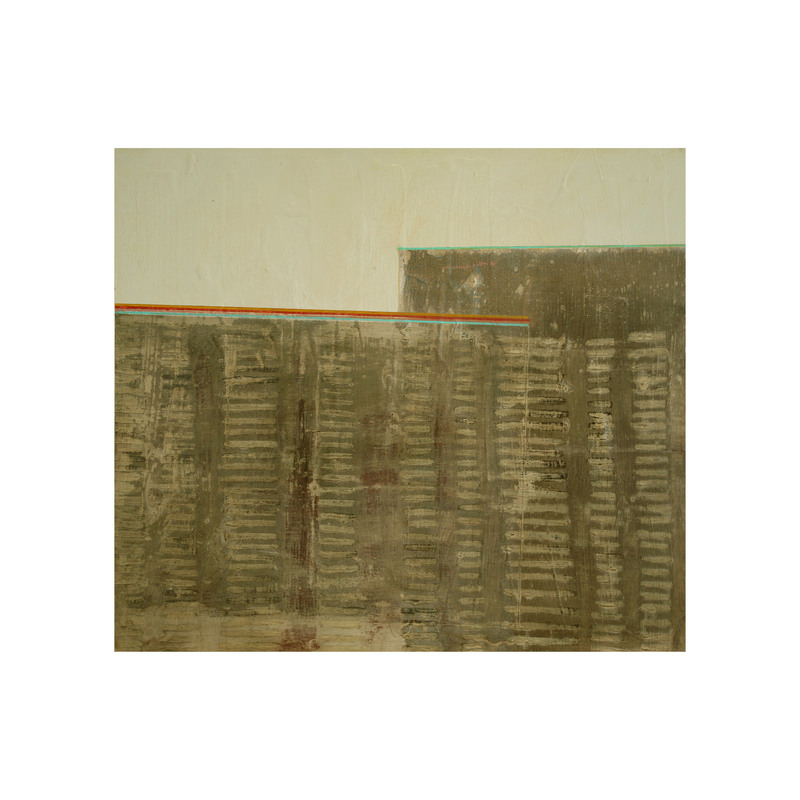 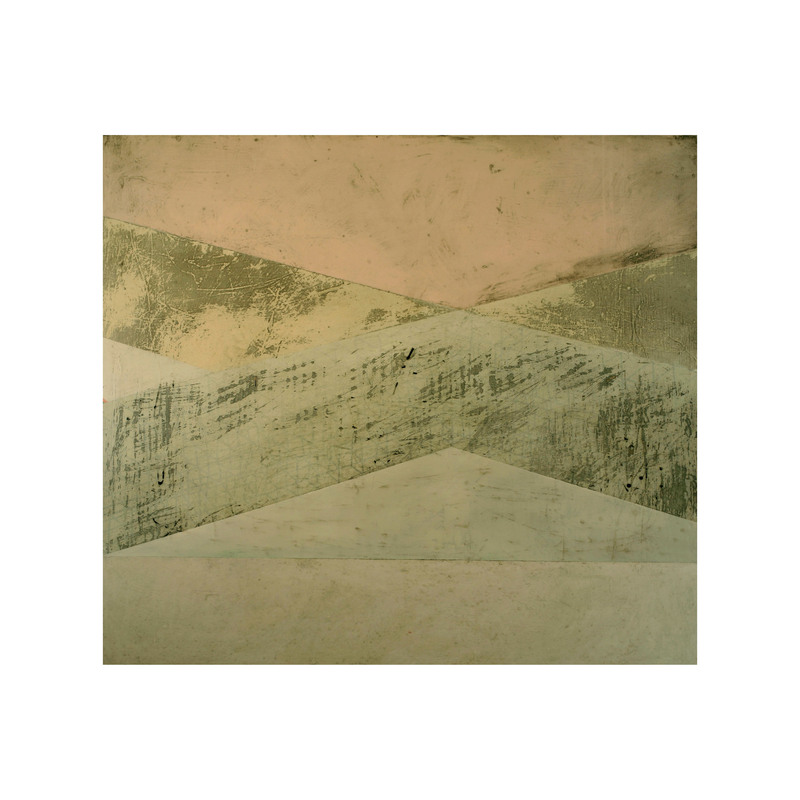 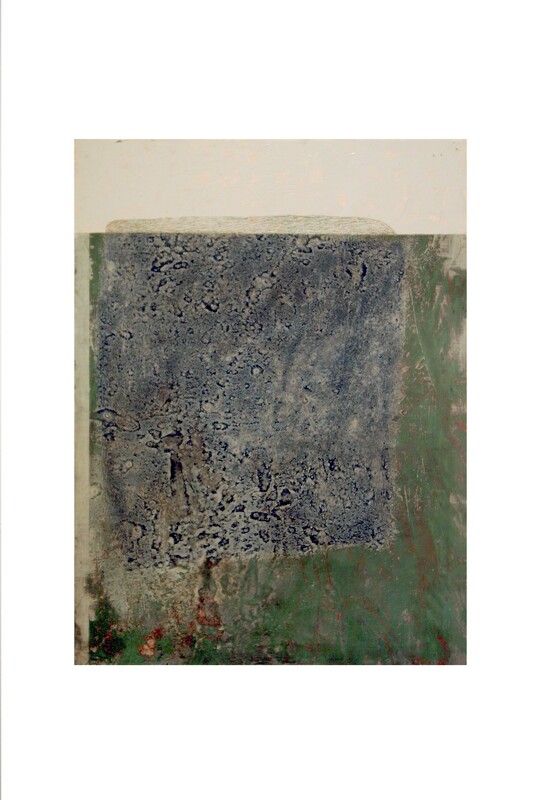 Untitled, 20.5 x 20.5 cm, mixed media on board, 2004. 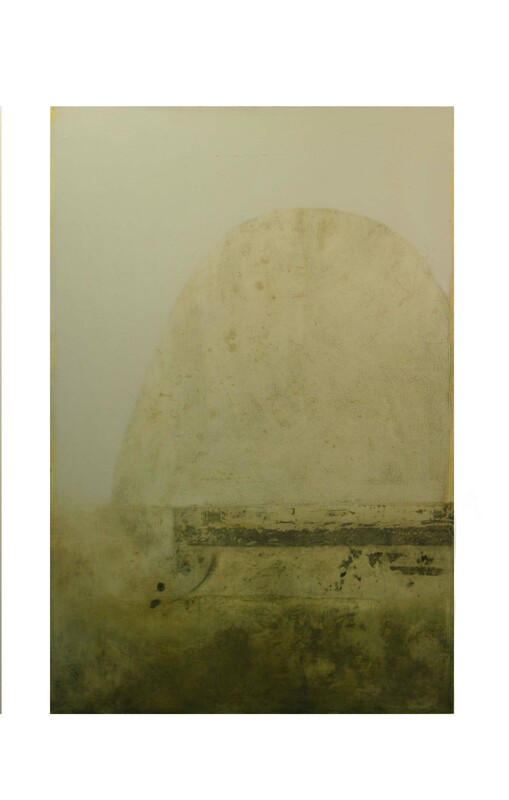 Untitled, 75 x 100 cm, mixed media on canvas, 2004. 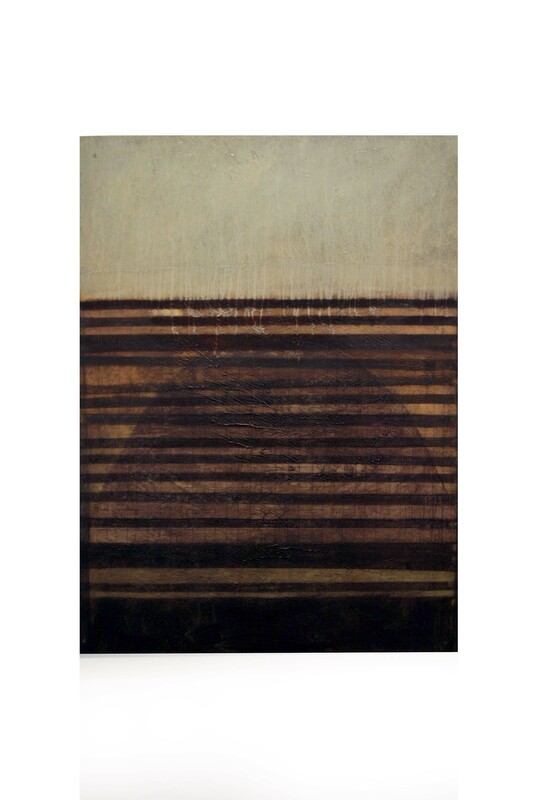 Untitled, 74 x 55 cm, oil on board, 2004. 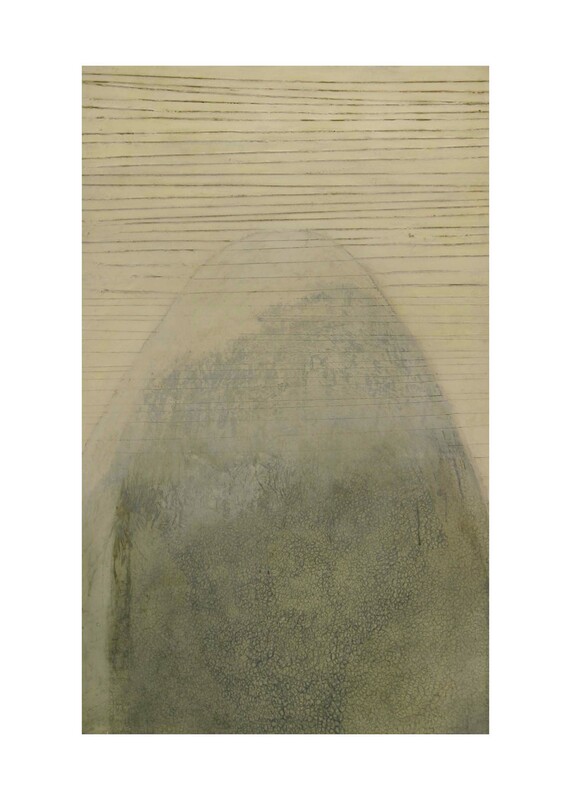 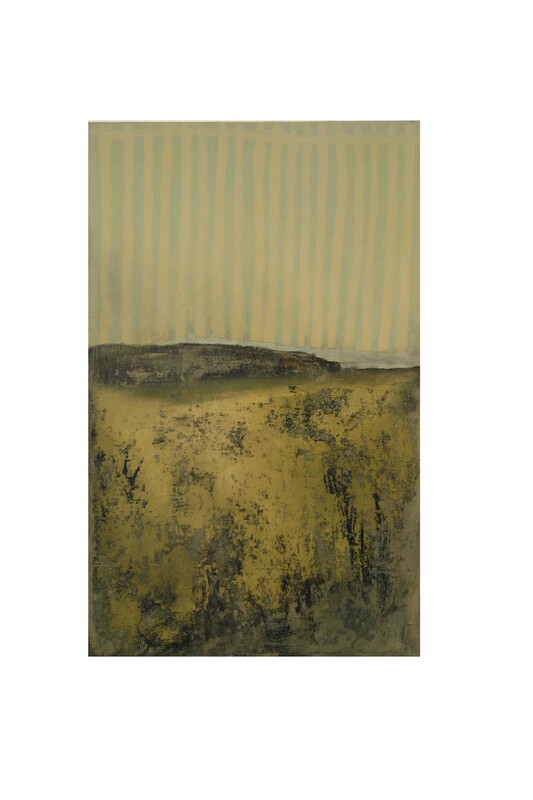 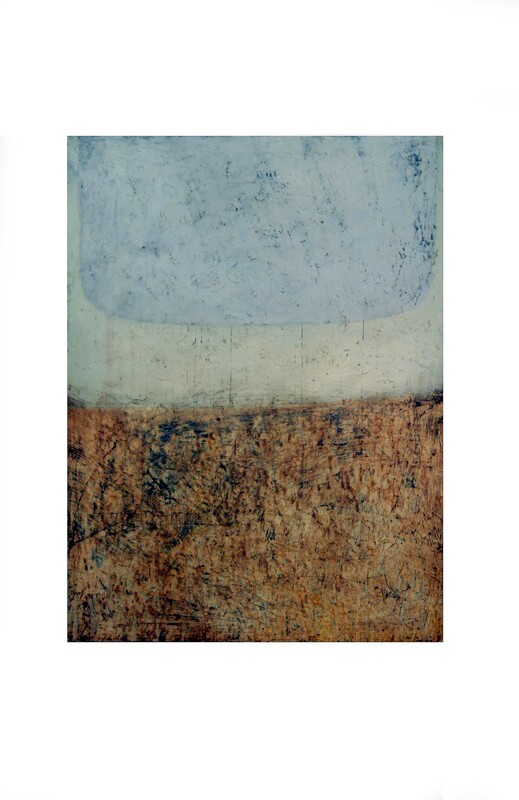 Untitled, 74 x 55 cm, mixed media on board, 2004. 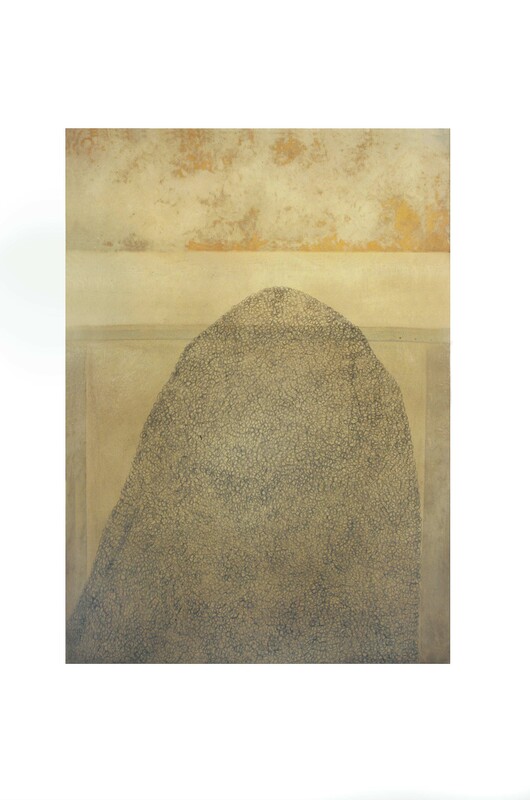 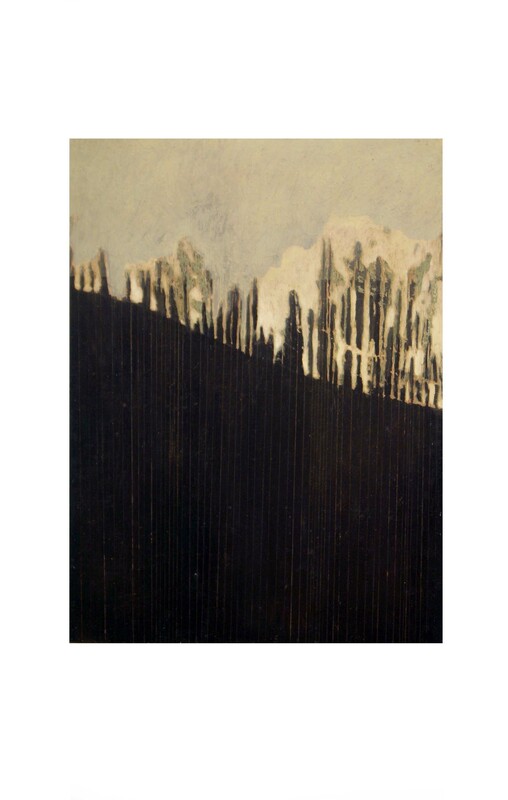 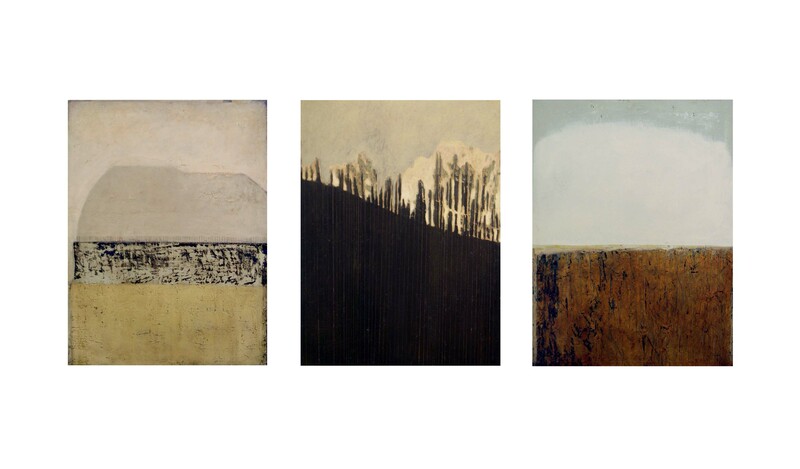 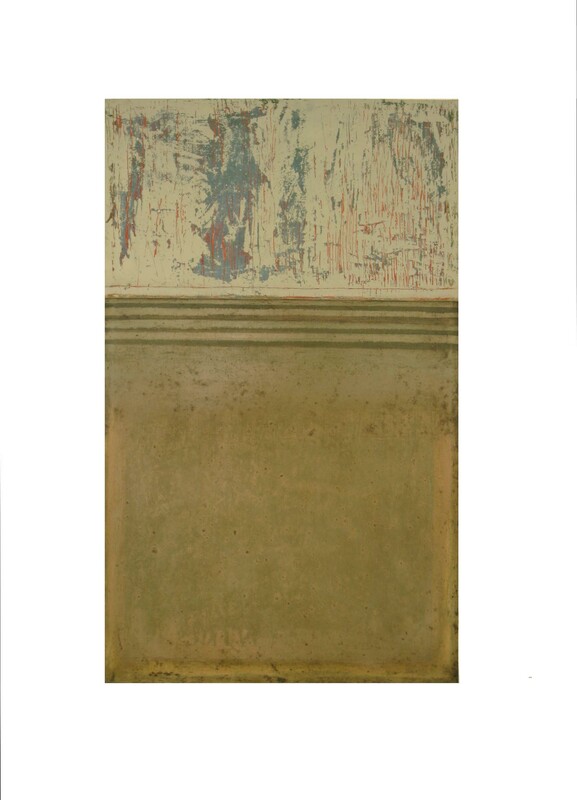 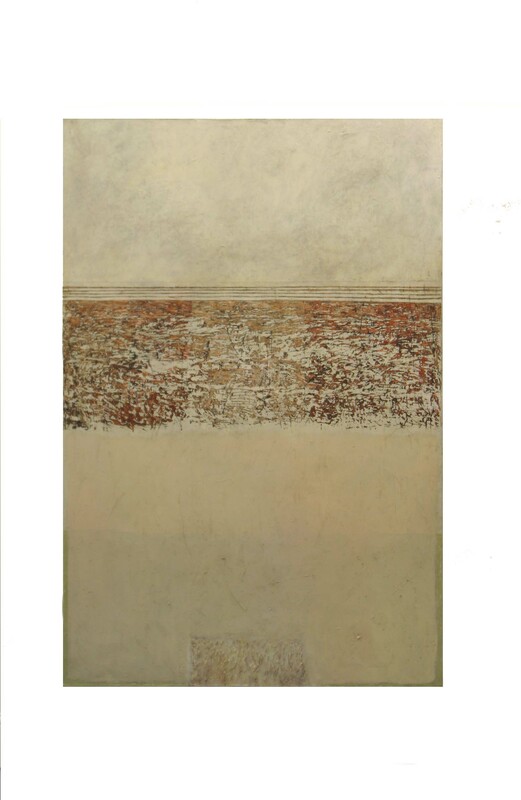 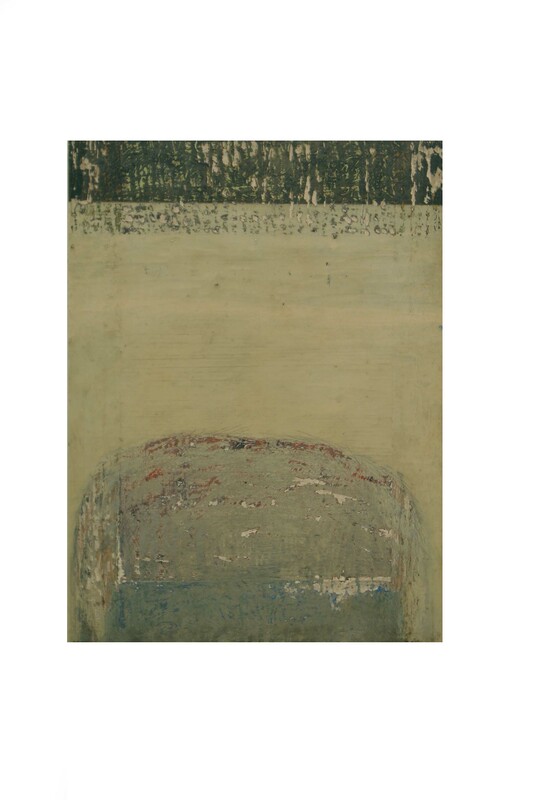 Untitled, 137.5 x 76.5 cm, mixed media on canvas, 2004. 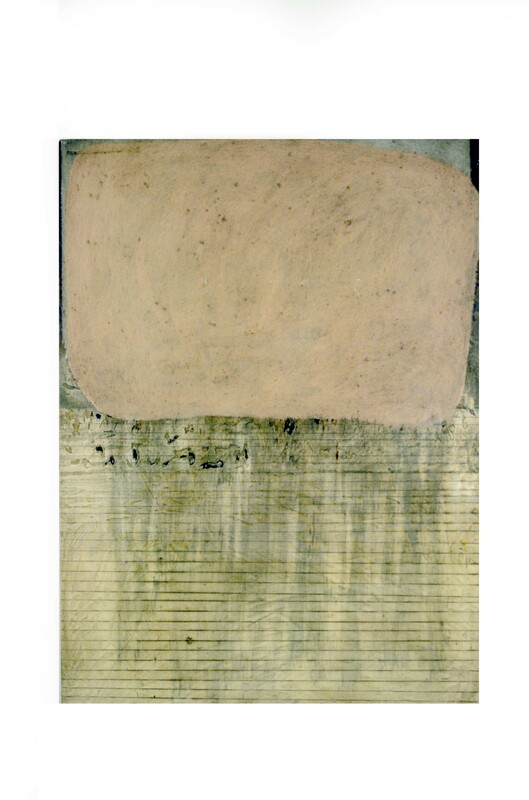 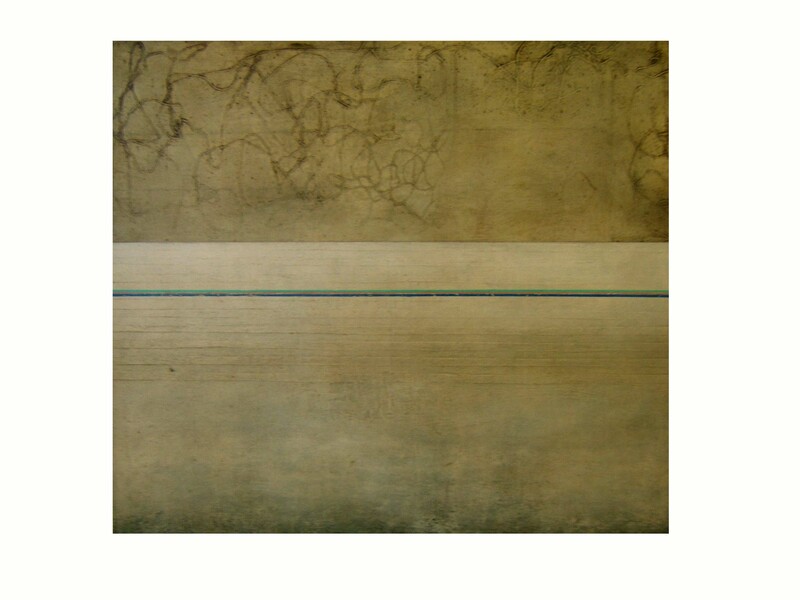 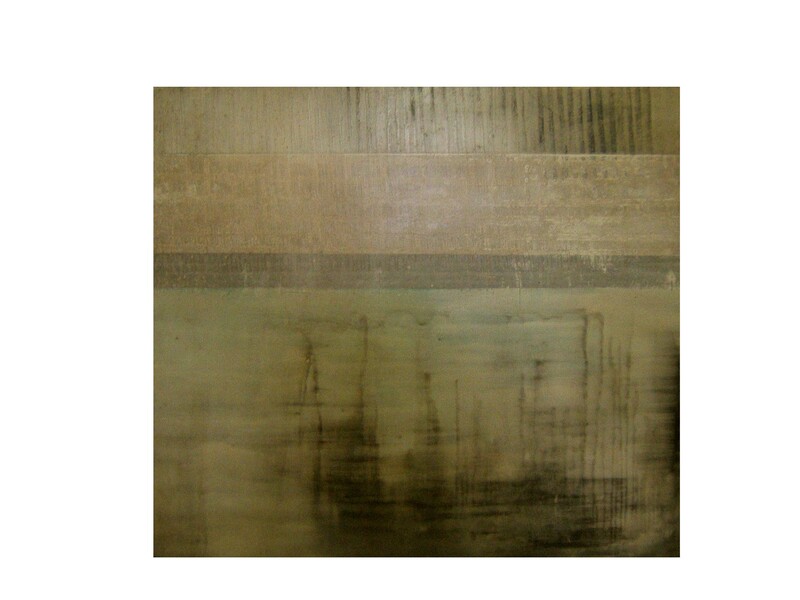 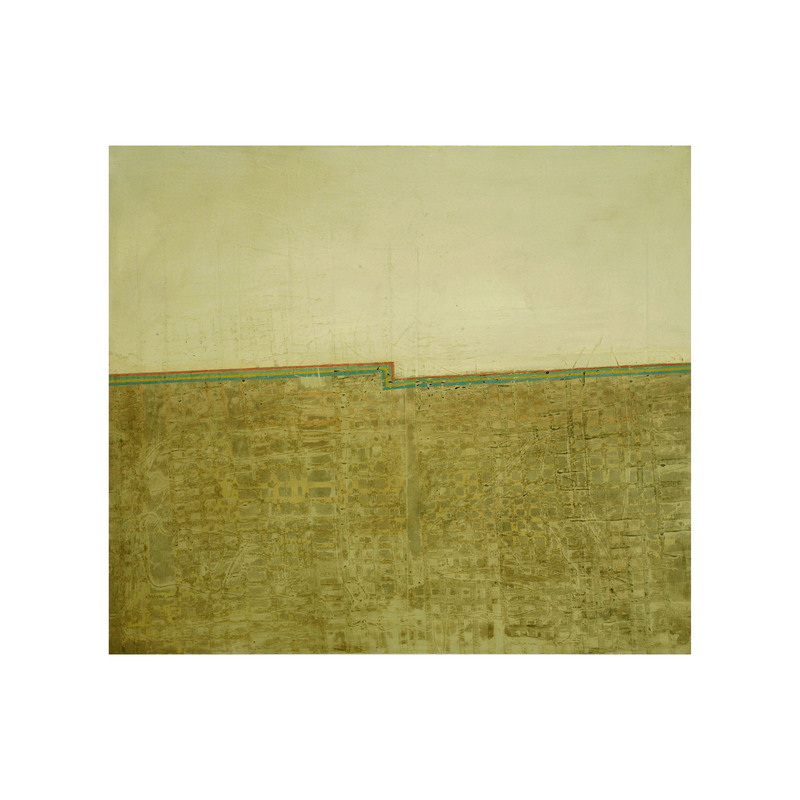 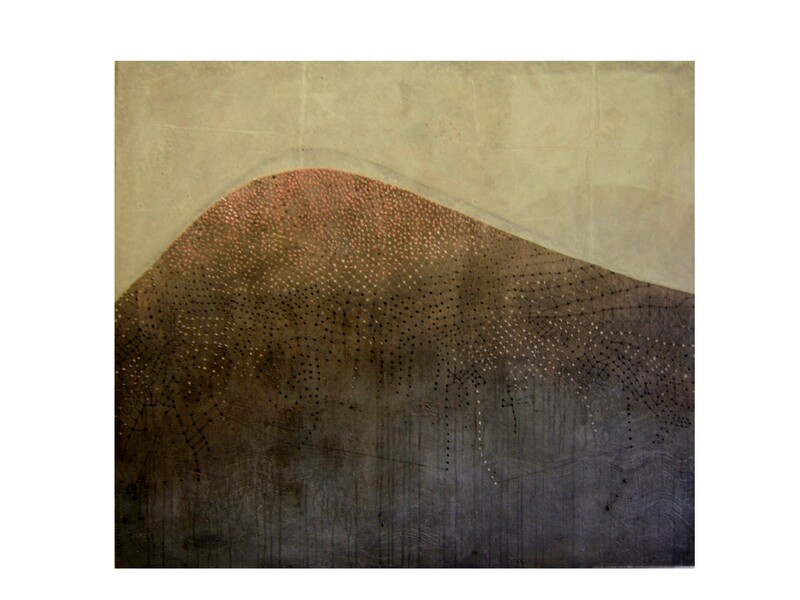 Untitled, 183 x 122 cm, mixed media on canvas, 2004. 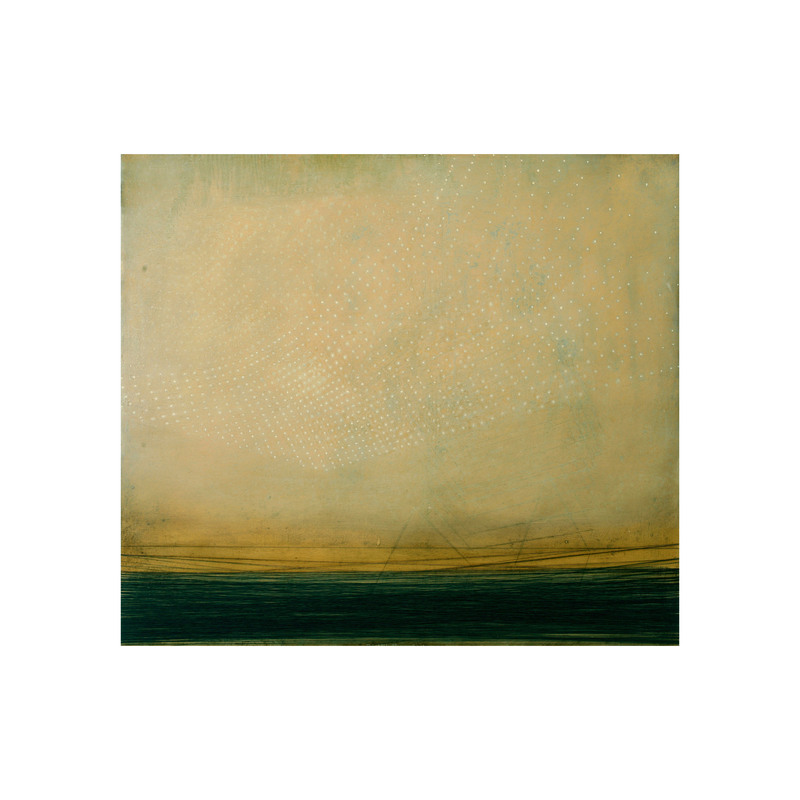 Untitled, oil on board, 70 x 80 cm, 2006. 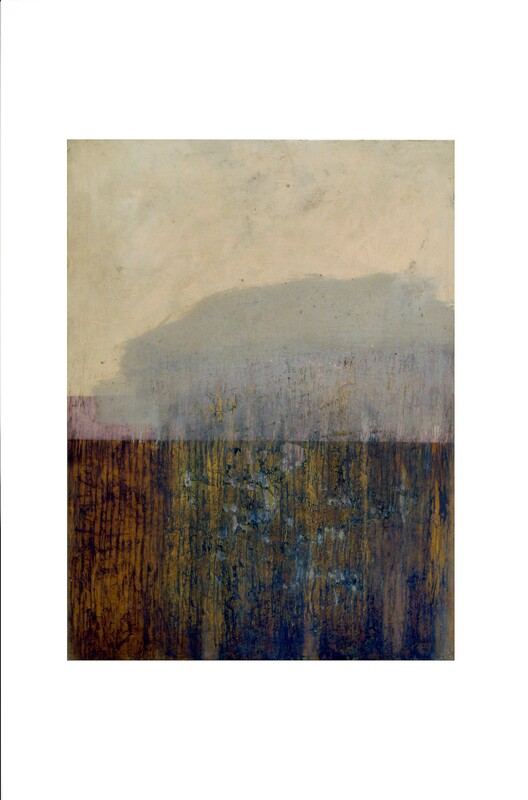 Untitled, 70 x 80 cm, oil on board, 2006. 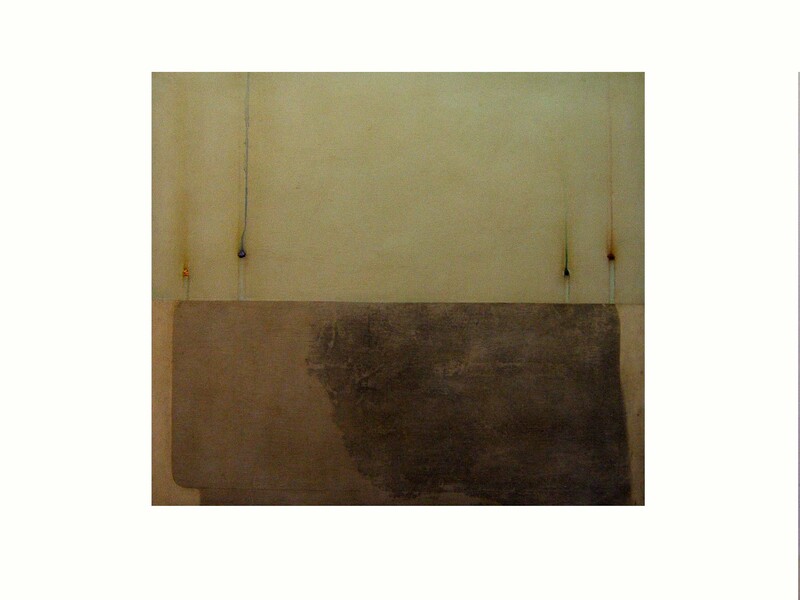 City lights, 70 x 80 cm, oil and thread on board, 2006. 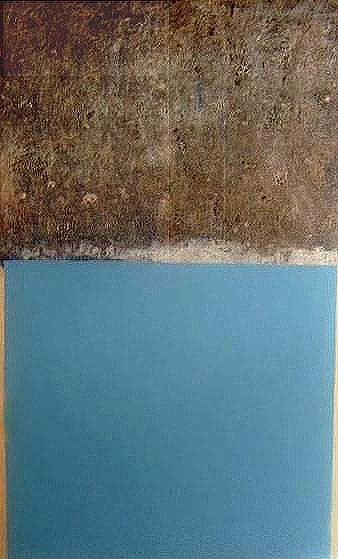 Submerge, 70 x 80 cm, oil on board, 2006. 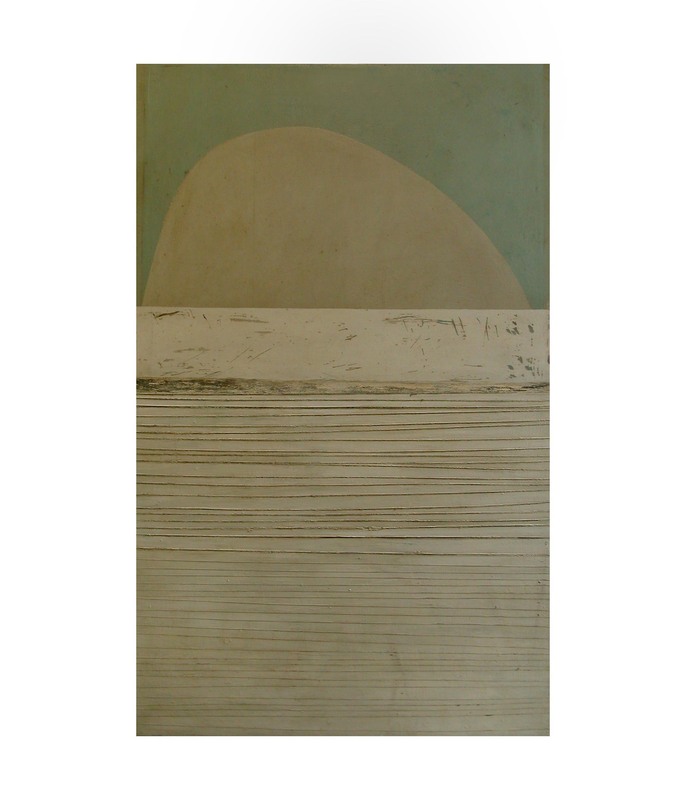 High rise, 70 x 80 cm, oil on board, 2006. 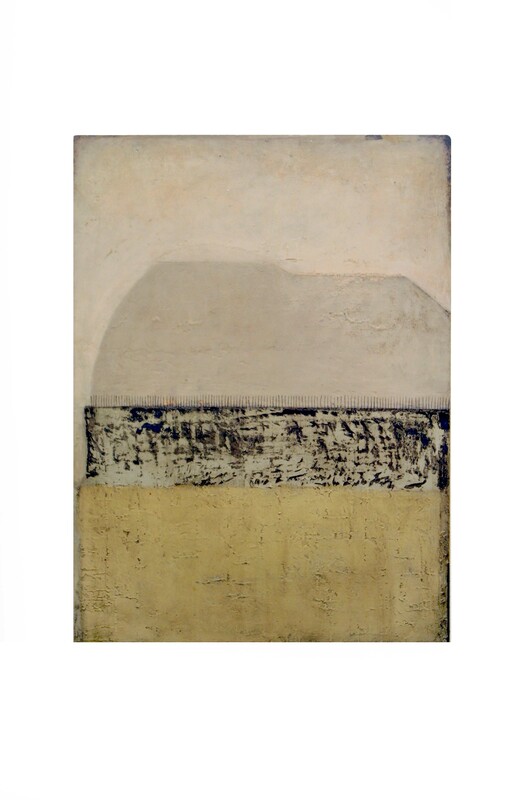 Foundation, 70 x 80 cm, oil on board, 2006. 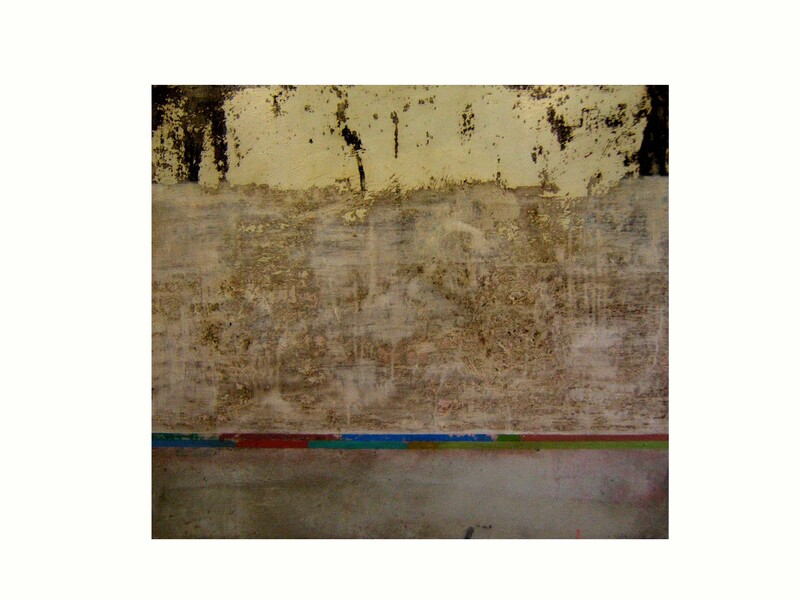 City Block, 75 x 80 cm, oil on board, 2006. 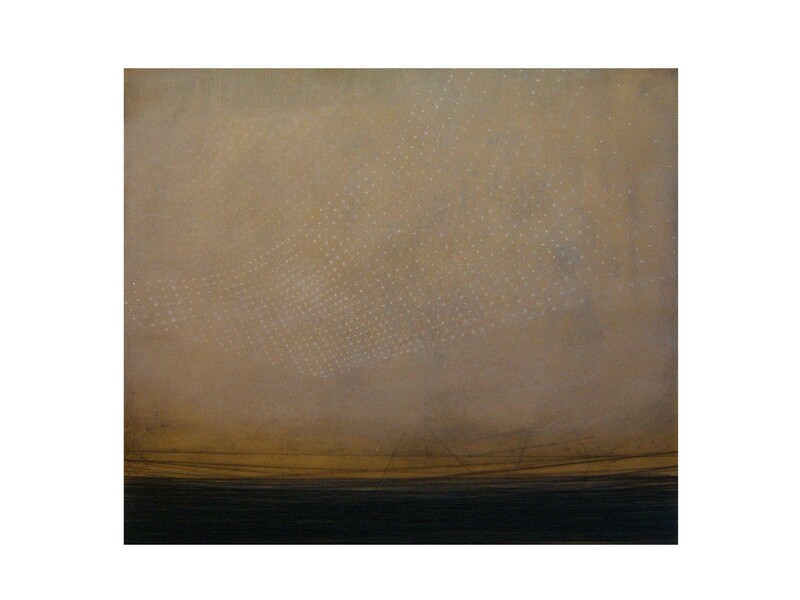 City lights, oil and thread on canvas, 70 x 80 cm, 2006. 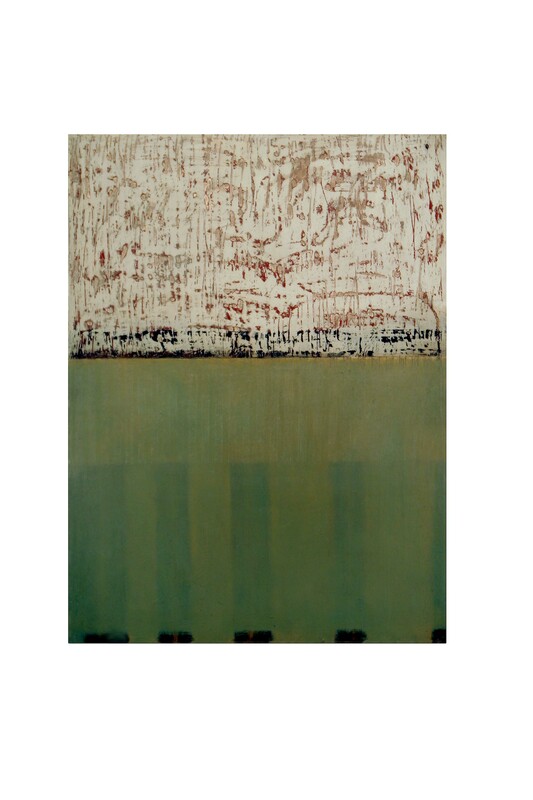 Untitled, 137.5 x 76.5 cm, oil on canvas, 2004. 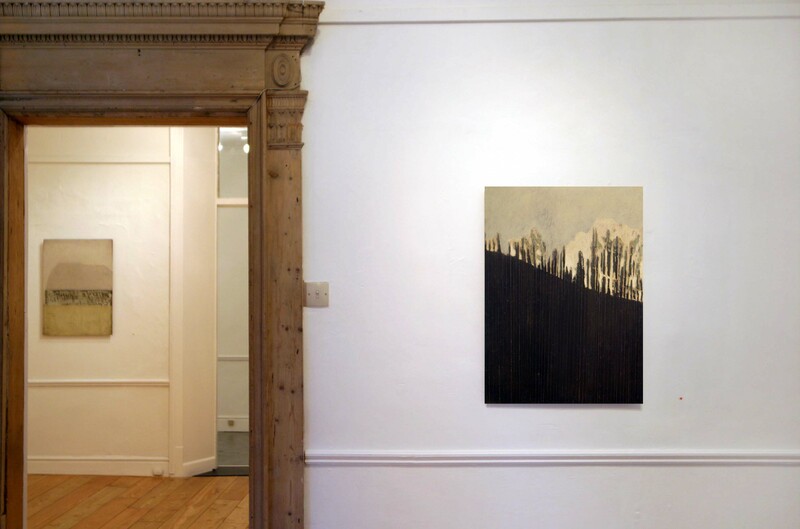 Invitation to solo show at the Cross Gallery, 2004. 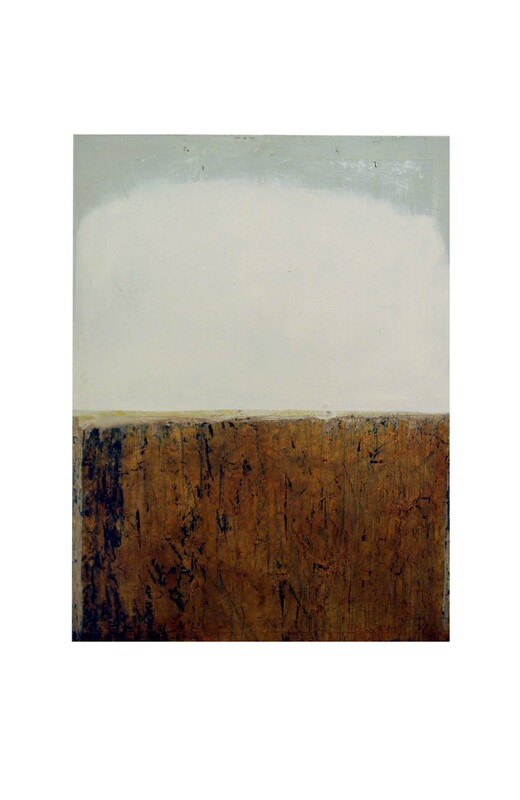 Untitled, 70 x 80 cm, oil on board, 2004.